Life can be serious and hard, so remember to sit back and have a good laugh once in a while. 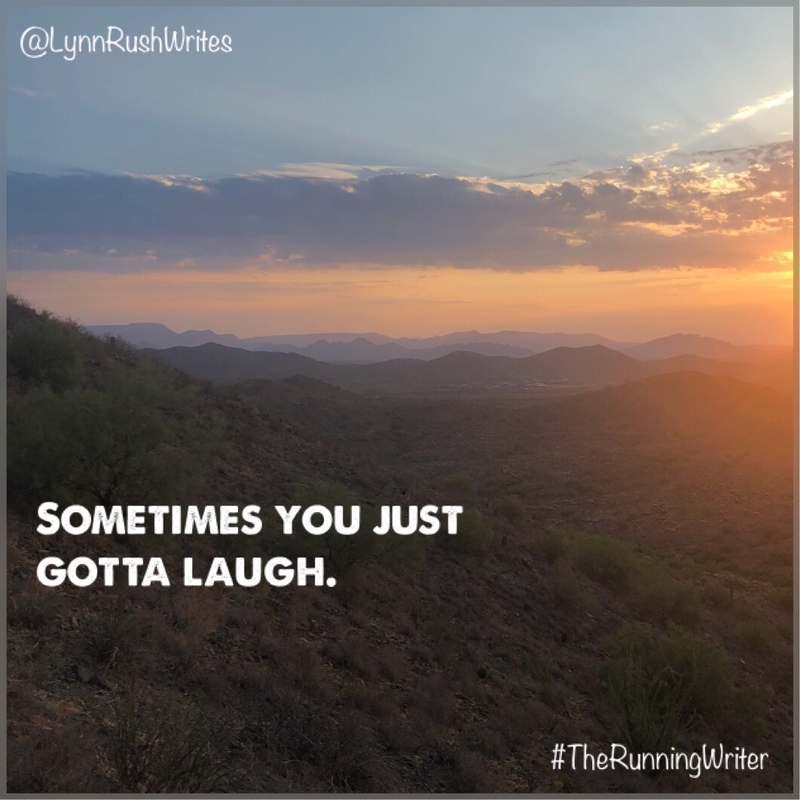 You might know I love to trail run by following me on social media. When I was a newbie, I was still figuring out what all the different sounds were out there in nature. I was on a new trail and a cicada suddenly went off near me and I screamed like a girl, thinking it was a rattle snake! Scared the crap out of my running buddy. I’m a bit of a disaster in the kitchen. I was making a soup from Rachel Ray’s quick and easy recipes. It called for one adobe chipotle, but I thought it meant one can. My sweet hubby about burned off his taste buds trying it. Sometimes you just have to laugh at yourself. Don’t take life so seriously. What have you done that’s made you laugh out loud at yourself?